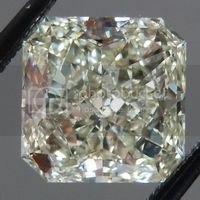 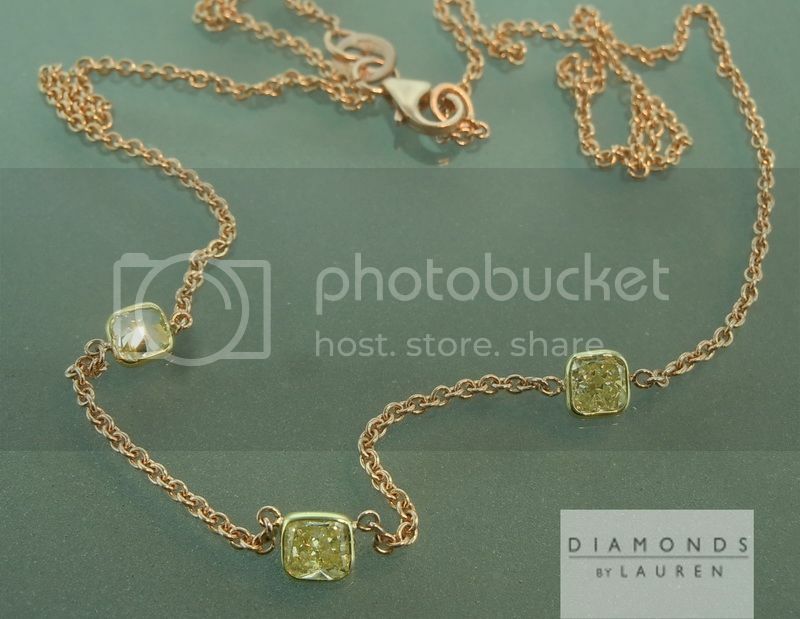 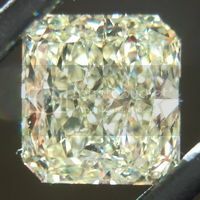 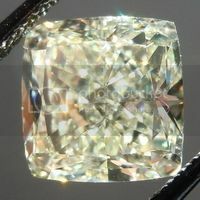 We start with three similar, yet not totally identical light yellow cushion diamonds. 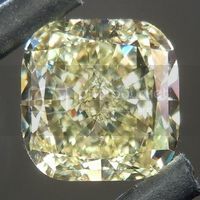 Each is nice and clean, well cut. 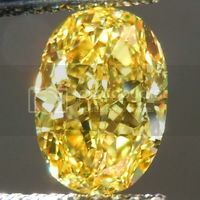 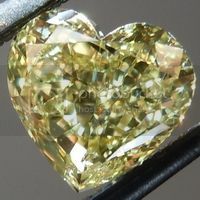 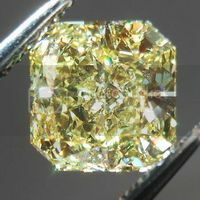 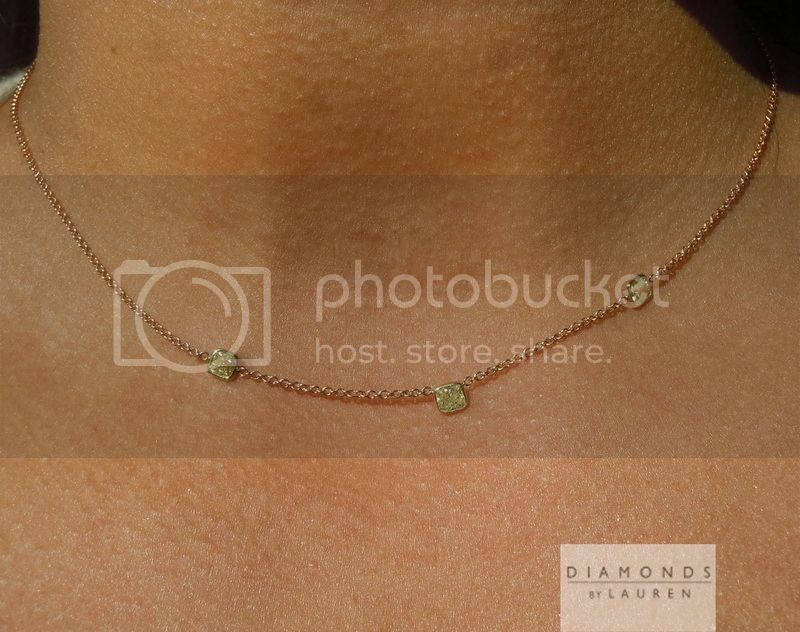 We purchase large parcels of light yellow diamonds at great prices which allow us to offer these unique values. 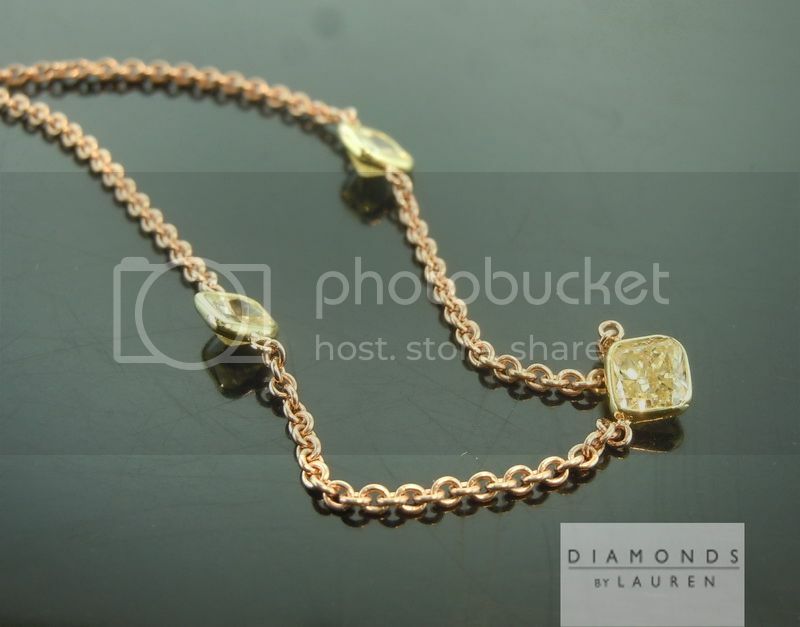 The way we are able to manufacture our jewelry is also unique. 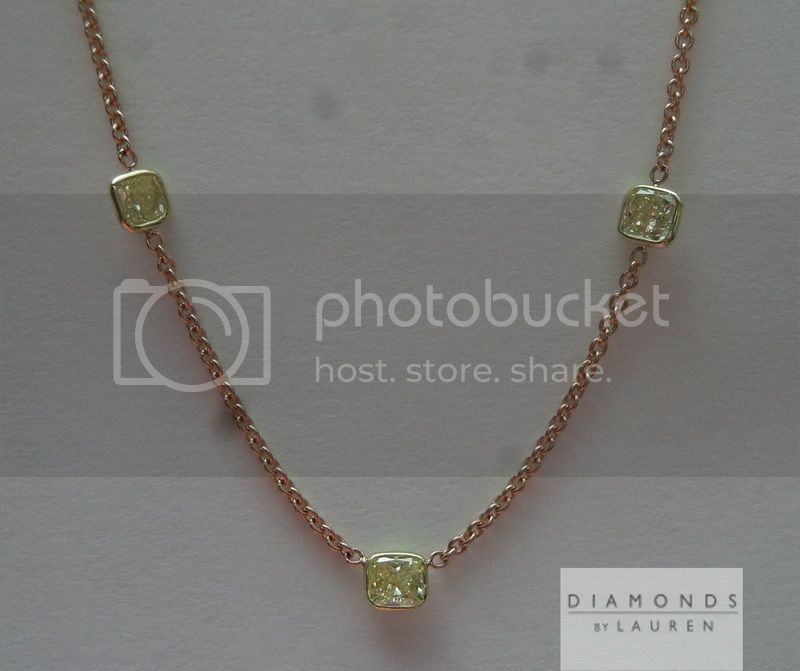 We have the ability to produce specialized high level pieces- and also pieces that are far more reasonably priced - like this one. 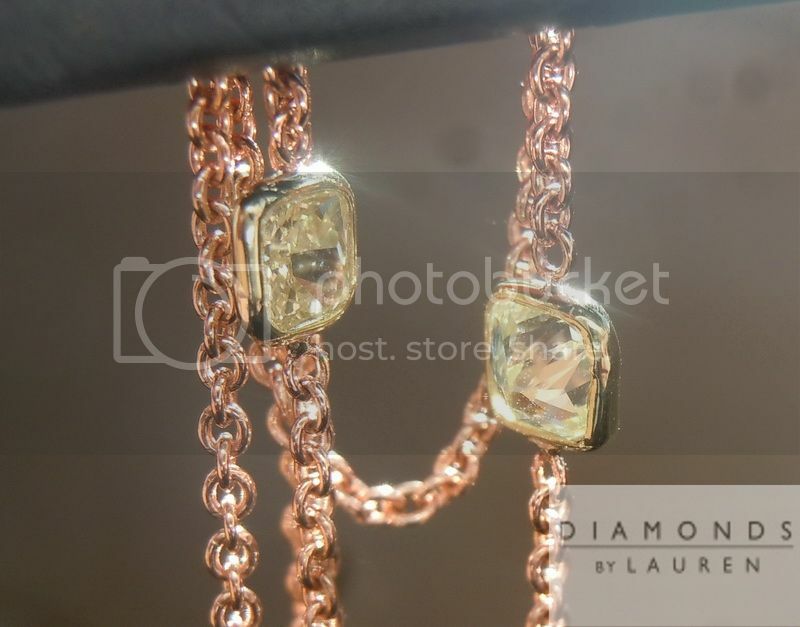 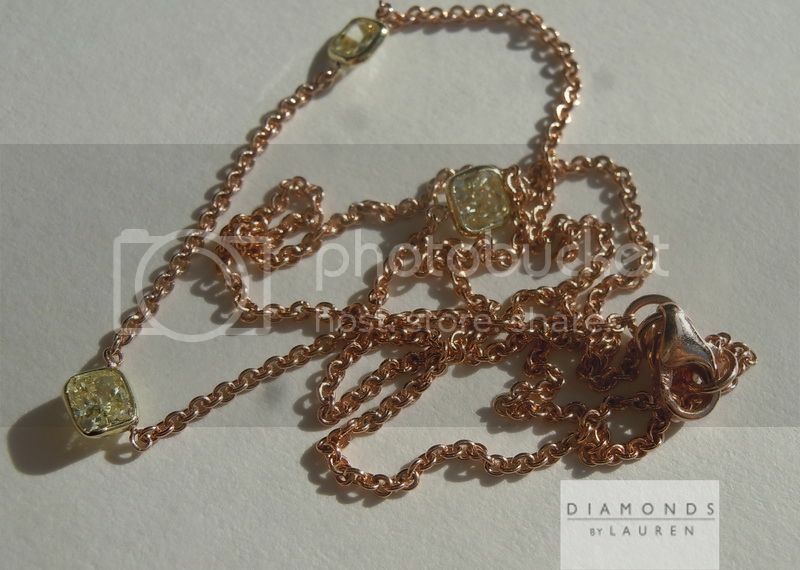 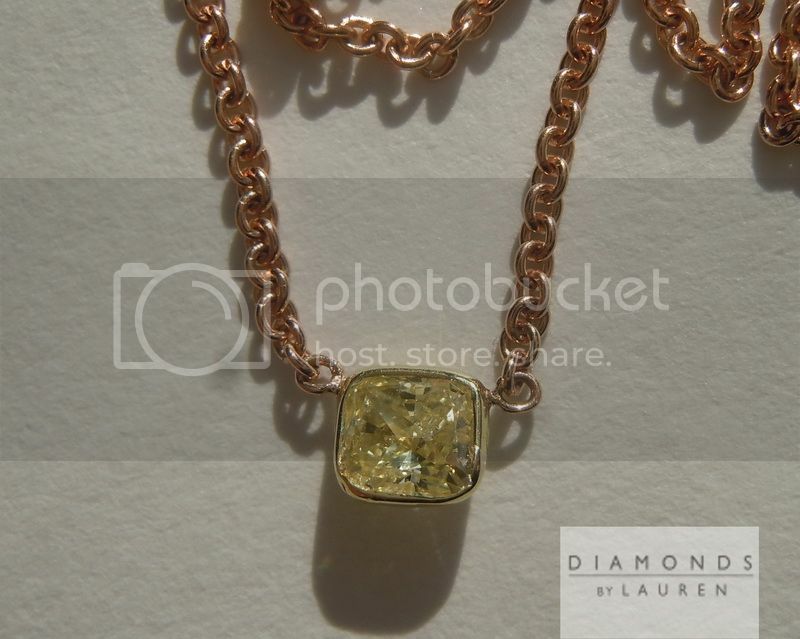 Handmade bezels and lovely 18kt Italian Rose Gold Chain, 16 1/8 inches.